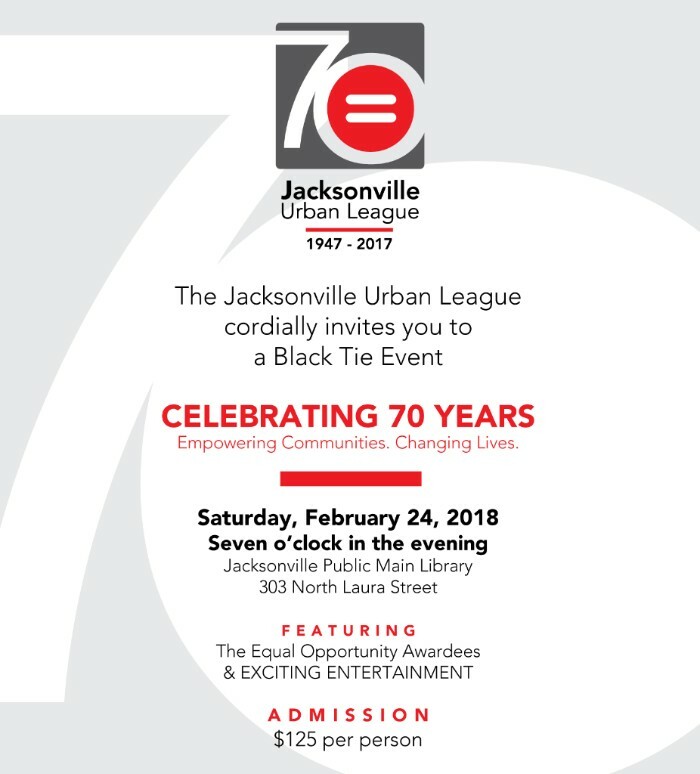 Support your Jacksonville Urban League by attending this extraordinary event featuring Grammy Award winning singer, songwriter and actress,Regina Belle. Get your tickets now for this black tie affair today! Details below! Linnie Finley 904-723-4009 or l.finley@jaxul.org! If you have received this e-mail communication in error, please immediately notify the sender by return e-mail and delete the original e-mail from your system.